(Underwriters Laboratories) is an independent global company that examines and certifies products with regard to nationally recognized standards for safety. This examination and certification is mainly required on the US and Canadian market. UL assigns different test seals. 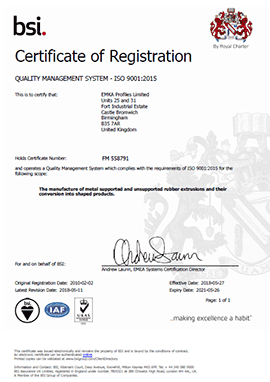 These also include the UL Recognized Component Mark, which the EMKA Group has received for part of their production range. 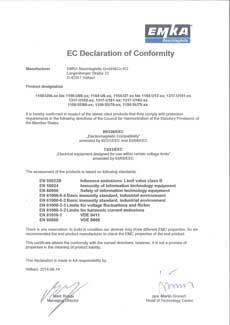 It states that the excellent products can be used as components in end products, which are also provided for the service of UL certification. 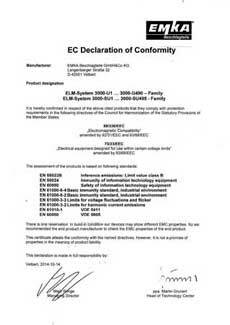 The need for UL Classification has grown more prominent for businesses and customers alike. 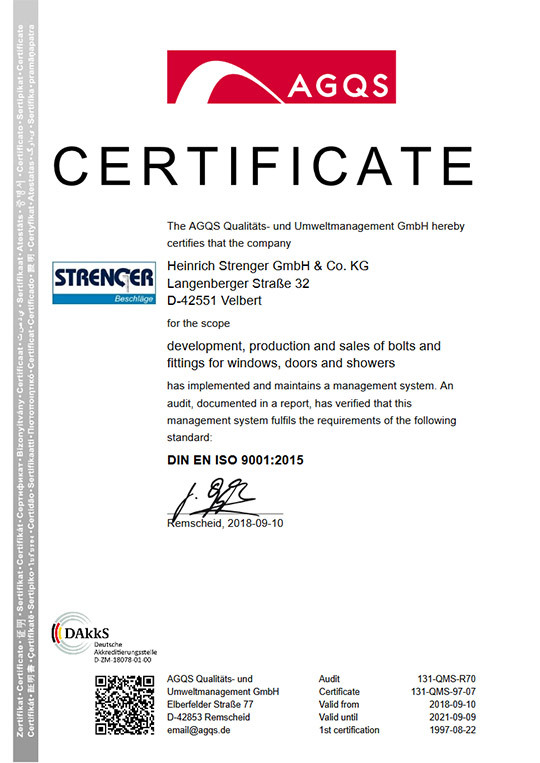 This rating is a true source for quality, workmanship, durability and reliable safety of the products.